Help us win more seats this May. Support our Crowdfunder Appeal. 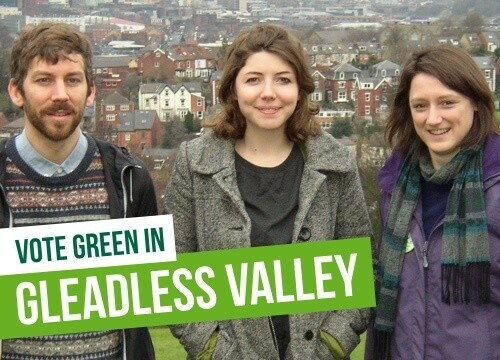 “Make it two votes Green” says Creasy as Green Party announce record number of candidates across city.